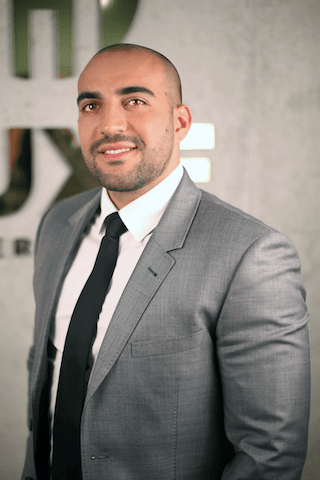 We are pleased to announce the addition of Benjamin Rafael to the LUXE Properties Team. Benjamin is excited to bring a fresh perspective to South Florida’s real estate industry. Benjamin has been buying and selling real estate for the past 10 years. He has worked with investors from many different countries in order to find the best possible deals with the best CAP rate. Benjamin considers himself an excellent negotiator. Outside of real estate, his interests are music, basketball, and the stock market.